Boiler Engineer 4U can design, install and repair all underfloor heating systems for both domestic and commercial properties within the whole Greater London area. Our trusted and experienced engineers can create the perfect underfloor heating system for your needs. 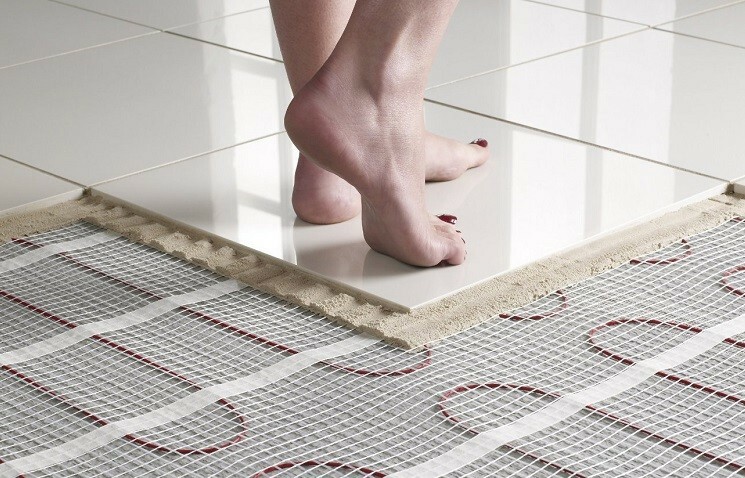 Underfloor heating works by placing heat sources (either through pipes or electrical wiring) underneath your flooring. Because the heat is not isolated as it is with a radiator, the heat generated from underfloor heating is evenly distributed throughout the space. This means that the system is effective at lower temperatures and saves on your heating bill. We are qualified and experienced in the repair, maintenance and fitting of all types of underfloor heating; whether retrofitting to an existing room, or as part of a new build or refurbishment. We can advise on all aspects of underfloor heating and can provide a full personalised report on the suitability of each underfloor heating system for your requirements. 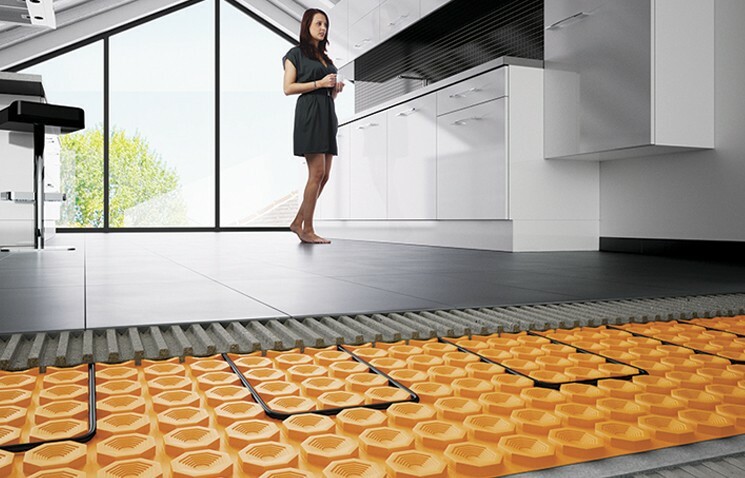 Wet underfloor heating consists of a network of pipes installed under your floor that is connected to your boiler. The pipes are then filled with hot water which is used to heat your room. Wet systems are versatile and can be used in a number of rooms and premises. A wet underfloor heating system is installed by taking up your existing flooring and placing a network of pipes strategically within the space. The pipes are then covered in an insulating material such as screed, and topped with the surface flooring. The addition of pipes to your floor may require you to adjust your floor height to accommodate them, which makes it ideal for installing in extensions and new builds, but may potentially make installation more complex in existing buildings. Wet underfloor heating is complicated to install therefore it is crucial to hire the services of a professional to ensure your wet underfloor heating system is installed safely and correctly. Dry systems consist of electrical wires or mesh sheets that are placed beneath the surface of your floor. The wires generate heat that is distributed through the mesh sheet. Dry systems can be used in awkwardly shaped rooms and rooms that are a significant distance from the boiler. Underfloor heating is a fantastic way of saving money and is a safe, energy-efficient way of heating your home or office.